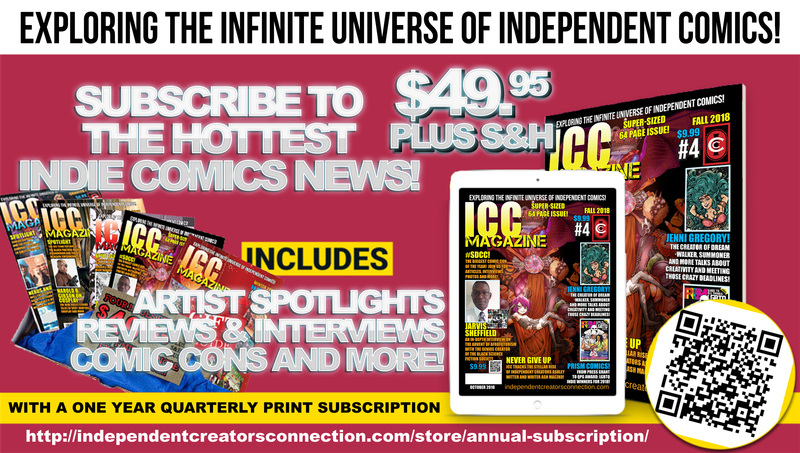 Want to spread the word about ICC Magazine and make a 5% commission on sales? Become an affiliate today! It’s quick, it’s easy and you can spread the word about the hottest Indie comics magazine around.